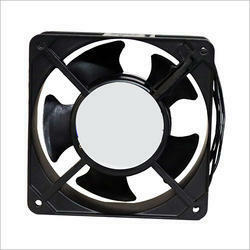 Our range of AC Cooling Fans is being widely appreciated by our clients due to its high quality and durability. These AC instrument cooling fans are being offered in customized sizes and specifications to meet the varied requirements of our clients. 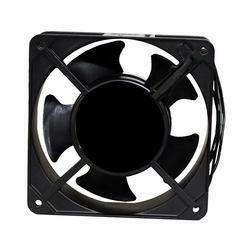 We are offering a wide range of DC Cooling Fans. Our range of AC Instrument Cooling Fans are being widely appreciated by our clients due to its high quality and durability. These AC instrument cooling fans are being offered in customized sizes and specifications to meet the varied requirements of our clients. 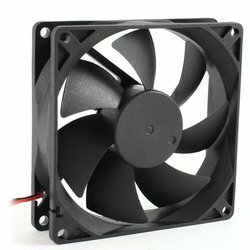 We offer our clients with DC Instrument Cooling Fans which are being procured from the leading manufacturers. These DC instrument cooling fans are being stringently tested on various parameters before being supplied to the clients. 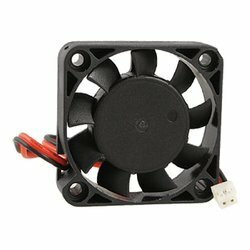 Looking for Instrument Cooling Fans ?